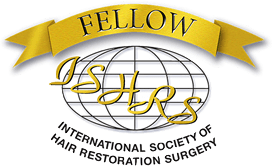 Laser Therapy and Hair Growth Changes in hair growth after application of a laser was first noted by researcher Endre Mester in Hungary back in the 1960’s. For more than fifteen years, dozens of various laser devices have been used to effect changes in hair follicles. Initially described in a prominent low level laser therapy textbook in just several sentences (literally, almost a footnote), the use of lasers in the field of hair restoration recently ‘hit the mainstream’ in January of 2007 when the United States Food and Drug Administration gave its ‘clearance’ to the first medical device to promote hair growth—taking its place amongst the other FDA-approved therapies (Propecia/finasteride and Rogaine/minoxidil) for the treatment of hair loss. 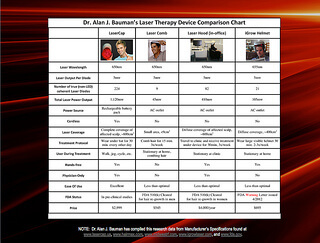 While it took over eight years for this particular device to achieve this particular clearance, as predicted, many other laser devices have achieved ‘approval’ or, more accurately, ‘clearance’ from the FDA over the years.Since 1999, Dr. Bauman has researched and utilized numerous in-office clinical lasers as well as hand-held laser therapy devices in his hair restoration practice and has successfully performed thousands of treatments with this exciting modality which is non-chemical and non-invasive. Today, Dr. Bauman is proud to recommended devices manufactured by Nutreve as well as the original, handsfree, powerful and portable LaserCap. This month, the FDA gave ‘clearance’ for the first Low Level Laser Therapy device for the treatment of Androgenetic Alopecia (male pattern hair loss). After starting clinical trials years ago, this has been a long-awaited “clearance” and certainly a significant milestone for the manufacturer, as well as the entire laser therapy industry. At Bauman Medical, we’ve used laser therapy in the treatment of hair loss since 1999, initially with only in-office or “hood”-type treatments. 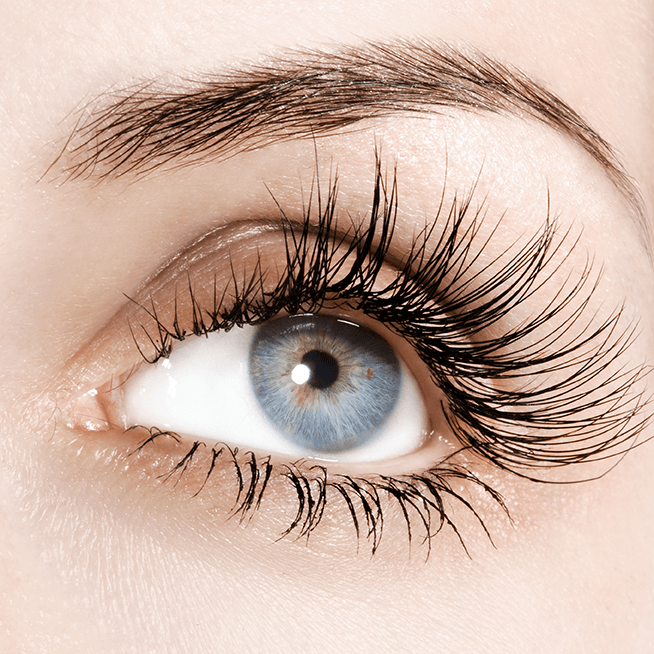 We have prescribed and dispensed hand-held lasers ‘for cosmetic use’ dating back prior to 2002 and continue to do so. Recently, when our “Follicle Five” participated in Dateline NBC’s ‘hair-growth challenge,’ we prescribed a hand-held laser to one of the patients–who was noted to have ‘substantial hair growth’ from the therapy by an independent, ‘blinded’ physician evaluator after six and twelve months. Over the years, we have added several different lasers to our practice (including a variety of hand-helds, in-office devices and hands-free units). For more information on Dr. Bauman’s use of low level laser therapy for hair loss, hand-helds, hands-free or in-office treatments, email Email Dr. Bauman or call 1-561-394-0024. Laser Therapy is a non-chemical, non-invasive and completely side-effect free treatment for men and women with thinning hair. How does light energy affect human cells? For the uninitiated and uninformed, the effectiveness of Low Level Laser Therapy may seem hard to believe. 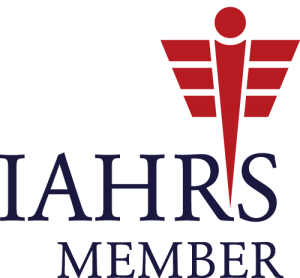 However, thousands of published scientific papers, large medical organizations, numerous textbooks and tens of thousands of medical professionals use low level laser therapy each day around the world to help their patients suffering from a variety of conditions ranging from injuries, chronic pain, poor healing, hair loss, obesity and more. Today, the mechanisms of low level laser therapy have never been more clear, but there remains a lack of knowledge about this treatment amongst the general public.To add confusion to the problem has been the literal explosion of numerous devices available to the general public without guidance on their use or appropriate expectations for their results. 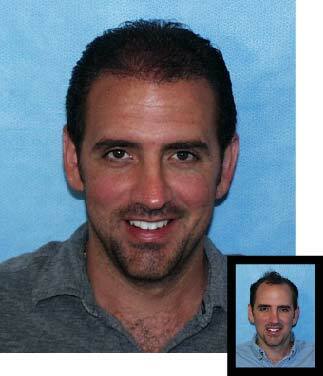 At Bauman Medical Group, we’ve use clinical gradelasers to help our hair loss and hair transplant patients since 1999. Unfortunately, “watered-down” consumer devices used without an accurate pre-treatment diagnosis, scientific measurements or medical follow-ups can make for many disappointed individuals out there in the general public.The good news is that with appropriate diagnosis, scientific measurements, appropriate expectations, correct dosing regimens and clinical follow-ups, the vast majority of hair loss patients can be helped by Low Level Laser Therapy. At Bauman Medical Group we are committed to all of the essential “ingredients” to helping our laser therapy patients achieve the best results with their treatment regimen. 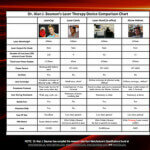 Which laser therapy device is the best choice? Often, I am asked by patients and physicians the differences between treatments, medications, procedures, medical and cosmetic devices. As part of a recent lecture on Low Level Laser Therapy given at the International Society of Hair Restoration Surgery’s Annual Live Surgery Workshop in Orlando, Florida and to other physician groups, I presented a small sampling of the features that several of the Low Level Laser Device companies distribute. The data was collected from each of the companies’ various literature on their devices, including their FDA clearance status. Each patient and physician should decide for themselves which features, functions, classifications and clearances are important. Here is one of the charts presented. Low Level Laser Therapy / Photobiomodulation While most of the general public has been familiar with high-powered medical lasers (known for their ability to precisely burn or cut) and their ability to resurface skin, correct our vision, remove unwanted hair, etc., the benefits of low-powered lasers or “low level laser therapy” has been much less well known, until now. The effect of light energy on biologic systems has been studied since man first realized that sunlight was a critical component for plant growth. With the invention of the first laser in the 1960’s, scientists have been studying the effects of non-burning, non-cutting lasers (low-level lasers) on cellular functions. Low level lasers have been noted to have up-regulating as well as down-regulating effects on various cell functions, depending on variables such as wavelength, power, treatment time, frequency of treatments, and others. The effect of low level laser light on cells is commonly referred to in the scientific literature as Photobiomodulation.One of the earliest scientists, Endre Mester, observed accelerated wound healing effects from treatment with low level laser therapy in rats. 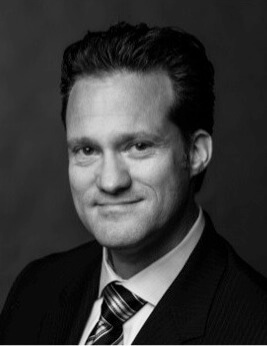 In the past forty years, there have been over 3000 scientific articles published in the field of low level laser therapy, and low level lasers have been used worldwide in many fields of medicine, including pain management, physical therapy, chiropractic, acupuncture, veterinary medicine, wound care, dentistry, cosmetic/plastic surgery, and others.As the cost of semiconductor laser diodes has dropped, their use in medical devices has exponentially increased, in addition to their therapeutic applications. Both health professionals and patients alike appreciate the benefits that low level laser therapy is a non-chemical, non-invasive treatment with no side effects. Judging from our own patients’ results, LLLT seems to have had a noticeably positive effect on the quality of hair growth with both our surgical and non surgical patients. We have also applied LLLT as a healing accelerator for our post-operative surgical hair restoration patients and found this therapy to aid the healing process. Laser Therapy at Bauman Medical GroupHere at Bauman Medical Group, we were hardly surprised at the FDA-clearance in January of 2007—except to say, “What took so long?” Since 1999, when we began using in-office laser treatments (initially, with some healthy skepticism, I might add), we’ve treated hundreds of hair loss patients with laser therapy. In fact, for well over one year, we did so without collecting any fees for the treatments. It was during this time, which we refined our protocols and ‘patient selection’ as well as tracked our results with density measurements and photos. Soon after, we were prescribing and dispensing low level laser therapy hand-held devices to our patients. We noticed that each patient responded slightly differently to the therapy, but we got progressively better at judging who would have a better hair growth response, and where on the scalp it would occur. Today at Bauman Medical Group, we own five in-office laser therapy units and we prescribe and dispense several different hand-held laser therapy devices as well as the original, cordless, hands-free, powerful physician-only LaserCap. Laser therapy, like other non-invasive hair growth treatments, is no ‘miracle cure,’ but it is an important tool in the treatment of damaged hair, thinning hair and hair loss. For more information on what kind of results you might achieve with laser therapy or how laser therapy can be added to your ‘multi-therapy’ hair restoration regimen, please call our office at 561-394-0024.